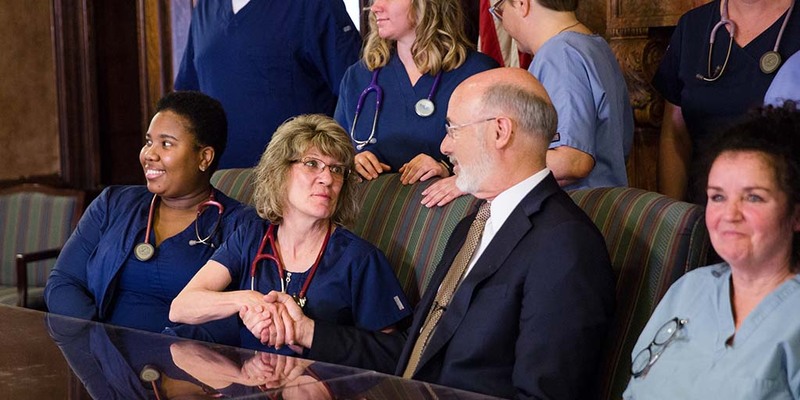 Last week, Governor Wolf announced a new statewide initiative, Resurface PA, that will patch potholes and accelerate repaving work on interstates across Pennsylvania. 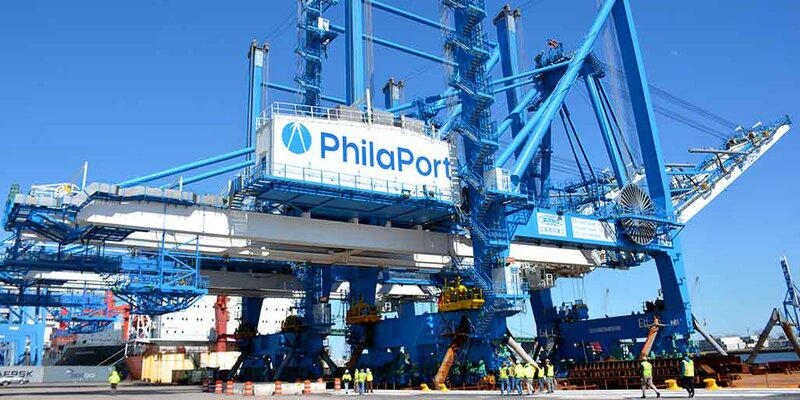 Governor Wolf and Senator Casey joined federal, state, and local leaders in celebration of the recent arrival of the first two super post-Panamax cranes at The Port of Philadelphia (PhilaPort), celebrating another major milestone spurred by the governor’s port development plan. 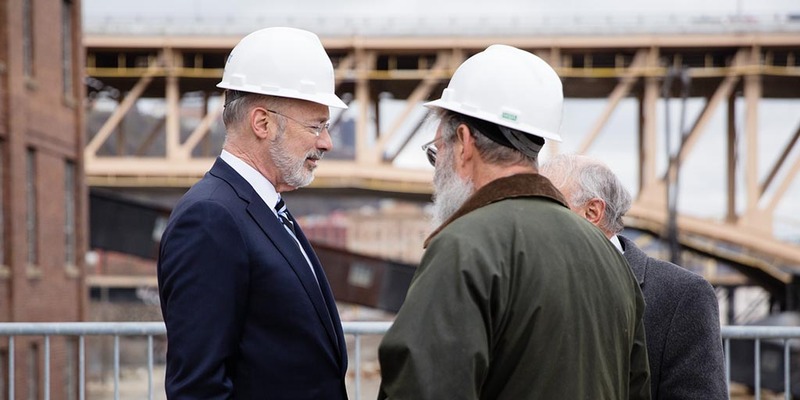 Last week, Governor Wolf announced, Resurface PA, a statewide initiative that will accelerate repaving work on interstates and attack potholes, reiterated his call for state lawmakers to pass gun safety measures, and denounced a bill that would take scarce resources that currently go to public schools and direct them to private schools. 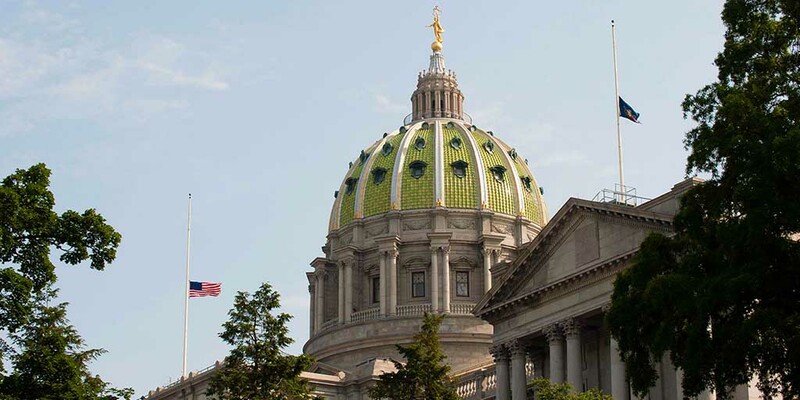 Governor Wolf has ordered the United States and Commonwealth flags at the Capitol Complex and statewide to fly at half-staff in honor of Memorial Day from sunrise to noon on Monday, May 28, 2018. 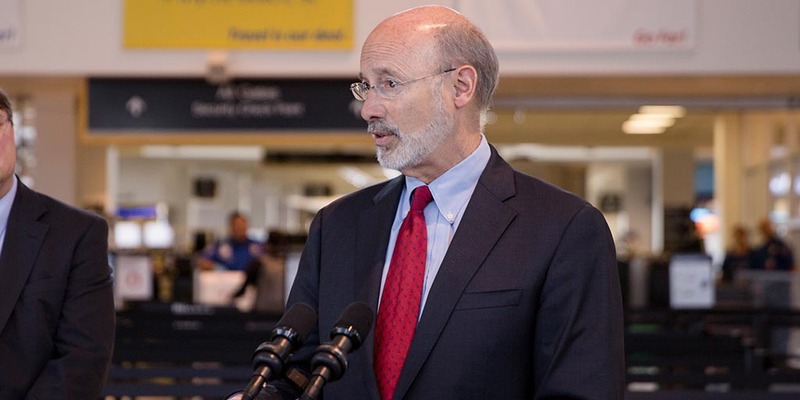 Fourteen airports will make safety upgrades or expand operation opportunities with the assistance of $15 million in state investments, Governor Wolf announced today.